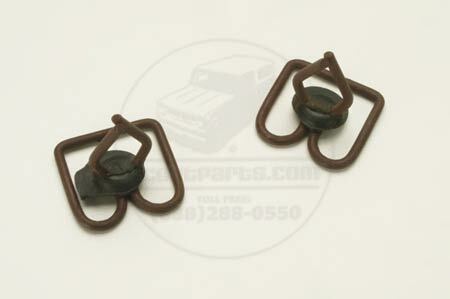 These are a trim retainer for IH. They were used on many trucks & scouts. If you need one you probably will recognize it.